Jl. Gajayana No.50, Kota Malang, Jawa Timur, Indonesia, 65144. 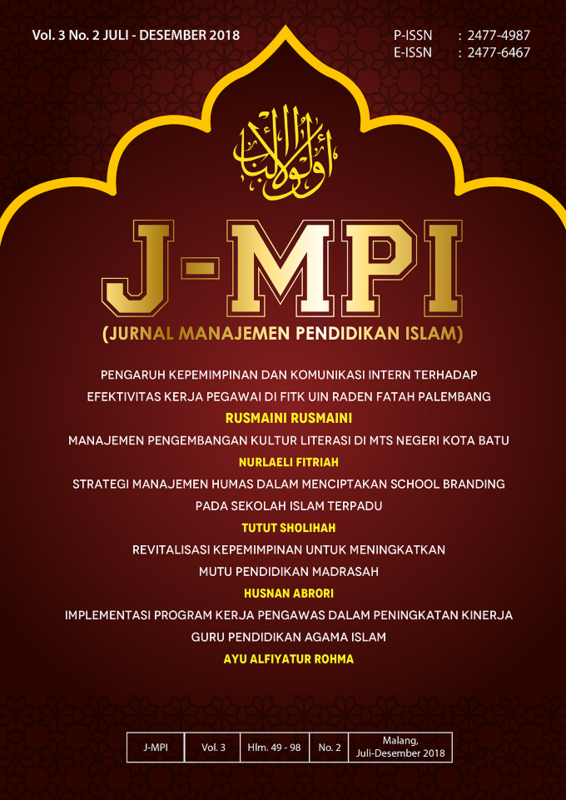 JMPI is licensed under a Creative Commons Attribution-NonCommercial-NoDerivatives 4.0 International License.